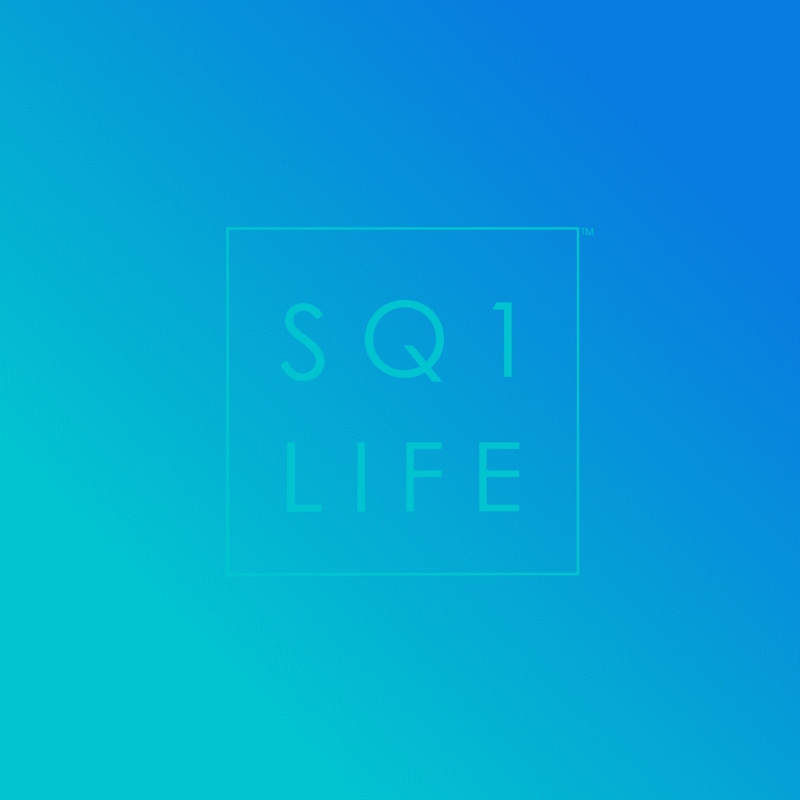 The Parkside Village Mississauga development is a large scale project that SquareOneLIFE has covered substantially. 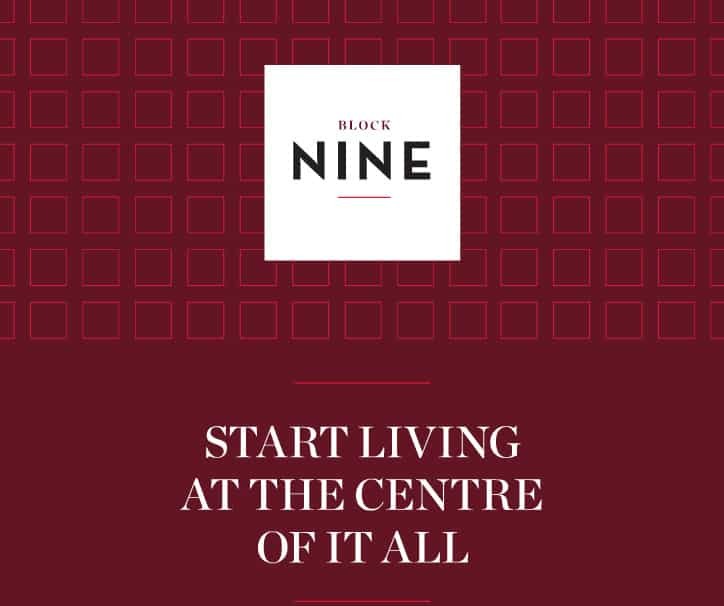 The Block Nine Condos are the latest addition and will bring a fresh, yet traditional set of living options. Prices start at the mid 200,000’s and will offer competitively low maintenance fees. 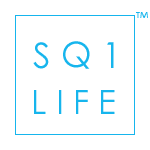 The location is right in the heart of the Parkside Village development, allowing a prime living location just steps to everything in downtown Mississauga. There will be 578 units with two 26 storey tall towers connected by the 7 storey podium at the Block Nine Condos. The designers are the reputable Tanner Hill firm who incorporated a modern and chic combination of gloss wood and polished stone finishes at the Block Nine Condos. 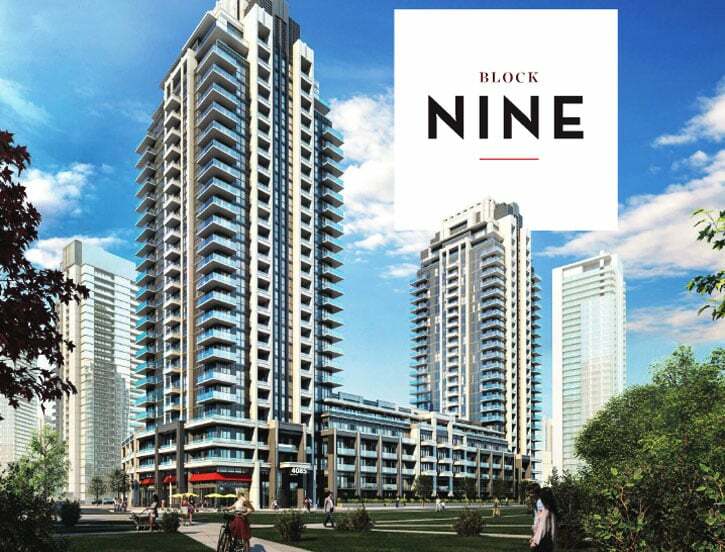 Interested in Block Nine Condos? Thinking about Selling, Leasing or Buying Mississauga condos and homes? Call 647-403-0483 or click the button to email.